Evan Nehring: Road Trip Pre-Order is Now Available Online! Road Trip Pre-Order is Now Available Online! 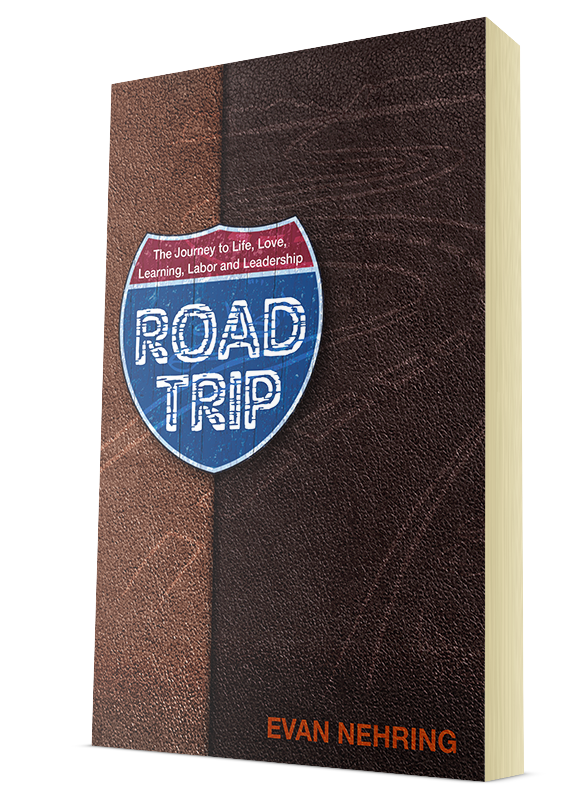 I'm pleased to announce that my book, Road Trip, is now available for pre-order online! Just click here and you'll be taken to the Amazon book page for purchasing details. All pre-orders will include a free e-book with book purchase. Now we're talking! I love having print and e-versions! Click here to get your copy reserved today and take advantage of a little extra! Not long ago I took a road trip across the country. I'm glad I had a map to guide me. As you journey through life, it's vital to have a guide as well. Some books on life contain useful information. Others reflect wide experience. Still others have stirring passion. This book combines all three. When you need a guide for life, let ROAD TRIP be your choice. Buy it. Read it. Enjoy it. You will profit from ROAD TRIP--I guarantee it!